The Duchess of Cambridge rarely fails to hit the mark when it comes to her fashion choices – and while she regularly wins praise for her more luxury, high-fashion choices, she also does casual chic brilliantly. And on a recent trip to Norway, her outfit for a day on the slopes was no exception. 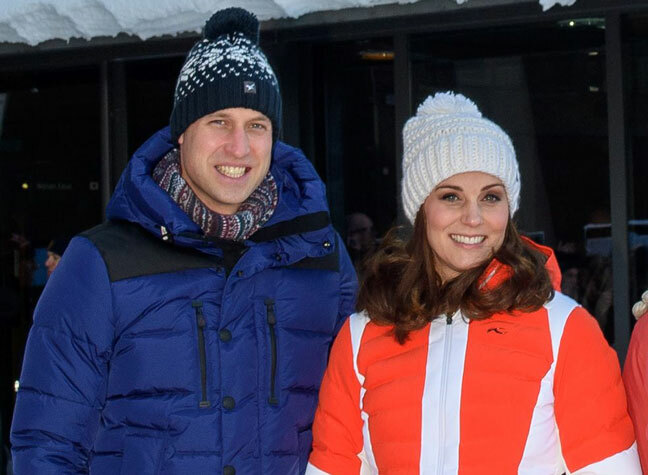 Catherine wrapped up warm in an orange KHUS Duana puffa jacket for the visit to the Holmenkollen Ski Jump alongside husband William. 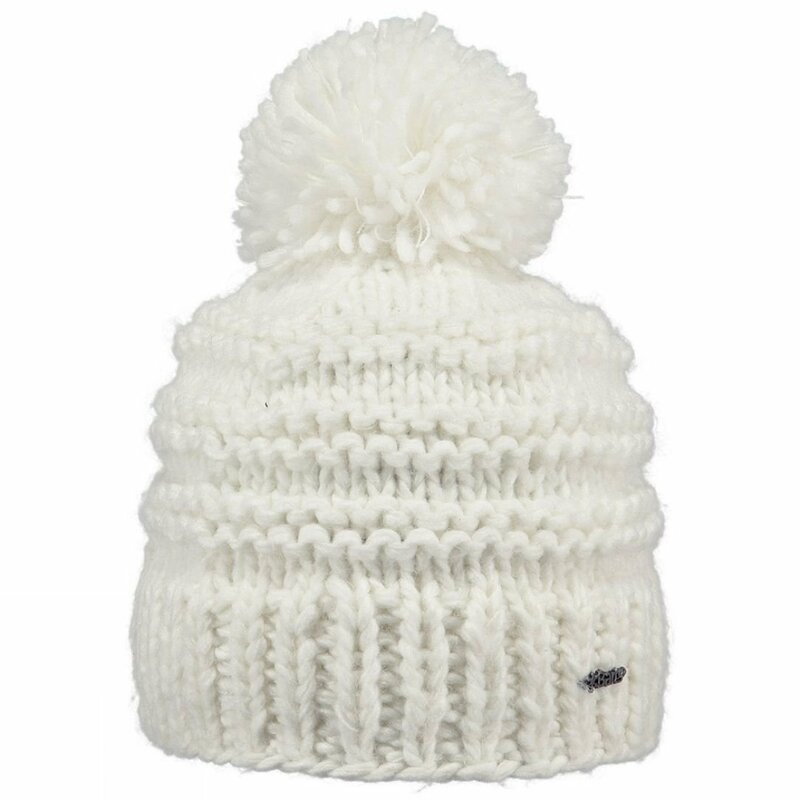 And she finished off her look with a lovely looking white bobble hat, complete with a pom-pom, to protect her head from the cold. And luckily for those of us wanting to emulate Catherine’s look, her chosen hat for the event is actually readily available on the high-street – and for a very reasonable price. The cosy-looking bobble hat, hand-knitted with soft acrylic wool, is from outdoor clothing brand Barts – a brand available in Tesco. However, the Catherine-effect seems to have already come in to play, with the hat already selling out online. woman&home have contacted Tesco to find out when the hat will be back in stock. However, it is still available online in other colours, including dark and light grey, for the slightly more expensive price of £29.93. The hats are not available in Tesco stores. But fear not – if you have your heart set on the cream version of the Duchess’ hat, it is still on sale online at Cotswold, and is thought to be available in their stores across the UK. The hat sells for just £27, and is available for standard delivery for a fixed fee, or through click and collect at many stores nationwide. And if Catherine’s own recommendation isn’t enough to convince you to purchase the item, it’s also won rave reviews on the Cotswold website. Customers who have previously bought the bobble hat praised it for being both warm and stylish, and perfect for all kinds of cold weather. 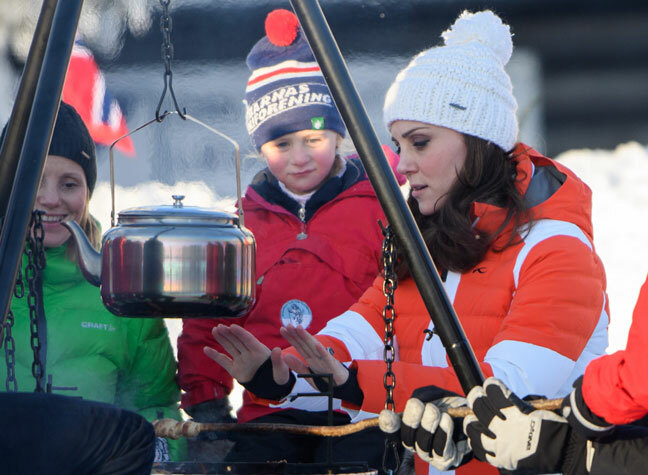 So whether you’re planning to head off on a snowy holiday, or simply want something to keep you warm throughout the chilly winter months, it looks as though this beanie, approved by the Duchess herself, could be a great option.